If you are an Android user and are well versed with the latest happenings in the Android universe, then the word QuadRooter shouldn’t be new to you. Last week, security firm Check Point told everyone about the QuadRooter vulnerabilities in Android, and now, BlackBerry has become the first manufacturer to roll out an update to its devices which patches the QuadRooter vulnerabilities. 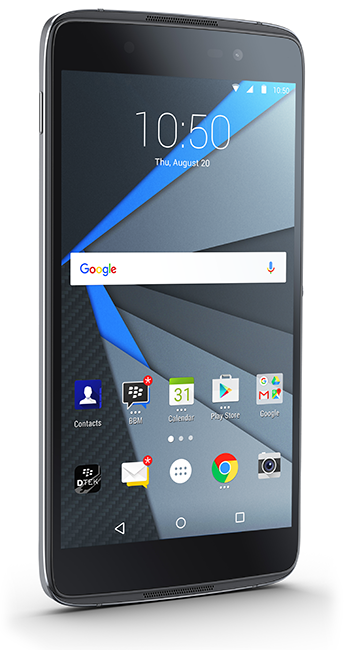 BlackBerry has started rolling out an update to Priv and DTEK50 which contains patch for QuadRooter vulnerabilities. BlackBerry is a manufacturer which is looked upon when it comes to security, and, BlackBerry has once again proved its commitment to the security of its devices by rolling out the patch in time while being the first manufacturer to do so. Just in case if you are unaware of what QuadRooter is, it’s a set of four vulnerabilities found in Android Operating System which let hackers gain root access to your device. Those Android devices that are powered by Qualcomm’s chipset are the ones affected by QuadRooter. While three of the four vulnerabilities were already taken care with Google’s August security patch, the fourth one is set to be fixed with Google’s September security patch. Well, BlackBerry doesn’t seem to be in a mood to wait till September for the patch to arrive, hence, BlackBerry went ahead and started the roll out of patch for its devices. 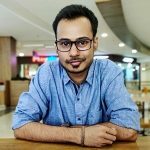 “Some critical Android vulnerabilities – for example, one that can be easily and remotely exploited with a publicly disclosed method to execute ‘root’ privileged malware – simply can’t wait for a monthly update cycle.” said Mr. David Kleidermacher, Chief Security Officer of BlackBerry. The update is being rolled out to those devices that were purchased from ShopBlackBerry.com. However, the ones which are carrier bound will start receiving it by the end of this week when carriers start the roll out.